Meng Wanzhou, Huawei's chief financial officer, was detained this week in Canada and faces an extradition request from US authorities over an investigation into suspected Iran sanctions violations by the Chinese technology giant. Meng is the daughter of company founder Ren Zhengfei, a former Chinese People's Liberation Army engineer. China's embassy in Canada issued a strong protest saying Meng was "not violating any American or Canadian law." The move is likely to escalate US-China tensions. The relationship has been under pressure over concerns over unfair trade, Chinese theft of trade secrets and cyberespionage. "I do think this is a provocation from the US toward China," said David Fidler, an Indiana University law professor and cybersecurity fellow at the Council on Foreign Relations. Although the charges pertain to Iran sanctions, "the Chinese are going to see this as linked to the broader economic relationship," Fidler added. The escalation of trade frictions will result in a "lose-lose on both sides," according to Fidler, with the Chinese likely to make it even more difficult for US tech firms to do business there. "I think the Chinese believe they have less to lose in sticking to their guns, and that they can actually stare down the United States," he said. "They have a plan B. I'm not sure the US has a plan B if the relationship goes sideways." A recent federal law already bans military and government use of devices made by Huawei and fellow Chinese firm ZTE over security concerns, and federal regulators are in the process of implementing rules that would bar Huawei for rolling out fifth-generation, or 5G, networks in the United States. Huawei has denied any ties to the Chinese government, but many in Washington are skeptical. 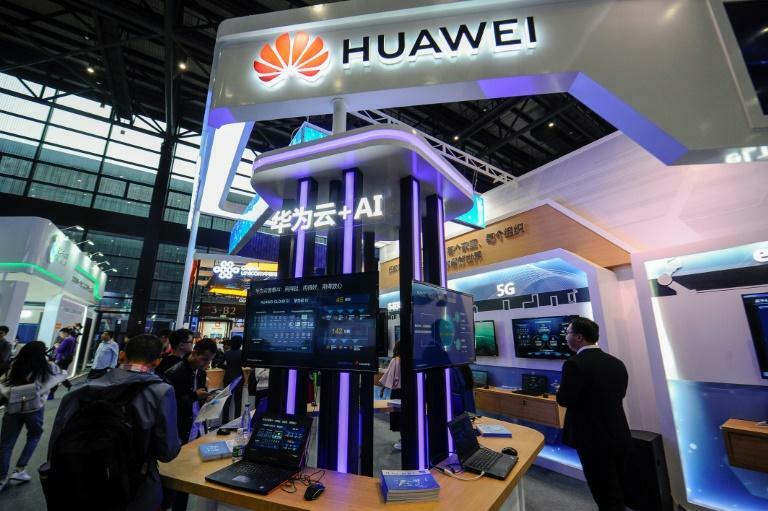 "Huawei acts as an arm of Chinese intelligence, it is supported by the Chinese government for intelligence reasons," said James Lewis, who heads public policy and technology at the Center for Strategic and International Studies. "Huawei offers a subsidized product that is pretty good, but they are going to places where people put cost over security." Lewis said China may be hurt by taking a harder line because its 5G systems rely on chips and other components from Silicon Valley firms. For Huawei and many others, Lewis said, "they are completely dependent on US technology. They could not make 5G without Intel or other (US) chipmakers." Huawei has been under scrutiny in Washington for more than a decade. It was denied a bid in 2007 for the telecom networking firm 3Com and lost an effort in 2010 to upgrade the Sprint wireless network. Earlier this year, Huawei had been in position to announce a major tieup with AT&T on smartphone distribution in the United States, but abruptly canceled the plan. Nonetheless, Huawei has overtaken Apple as the second-largest global maker of smartphones, despite limited US sales, and has become one of the leaders in 5G infrastructure around the world. 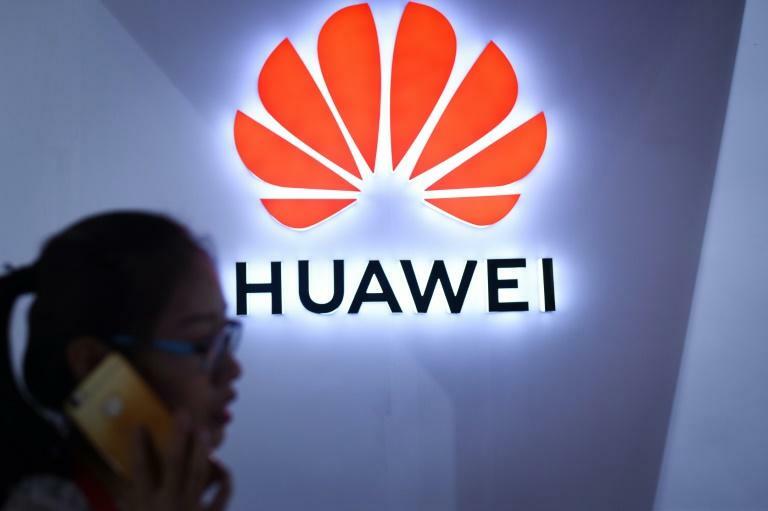 But Huawei is facing bans for 5G contracts in Australia and New Zealand, and British telecom group BT revealed on Wednesday it was removing Huawei equipment from its core cellular network. Officials and lawmakers have long expressed concerns over China's use of its tech firms to steal trade secrets and Beijing was seen as the main culprit in a breach of millions of US government employees revealed in 2015. One report this year suggested Chinese manufacturers had been able to insert "spy chips" in many US tech products, raising the prospect of "supply chain" espionage risk. The companies affected have denied the report. Republican Senator Tom Cotton said this week's arrest was a positive move against Chinese cyberespionage. "This arrest of a Huawei executive should be the first of many steps by the free world against Huawei, an arm of the Chinese Communist Party," Cotton tweeted. 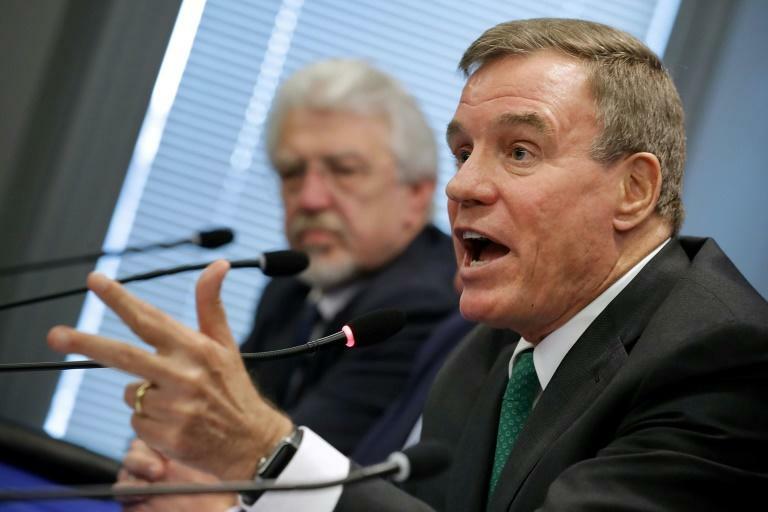 Senator Mark Warner, a Democrat, said the latest news shows that Huawei and other Chinese firms are willing to flout US sanctions and take its cues from Beijing. "It has been clear for some time that Huawei, like ZTE, poses a threat to our national security," Warner said. "This is a reminder that we need to take seriously the risks of doing business with companies like Huawei and allowing them access to our markets."